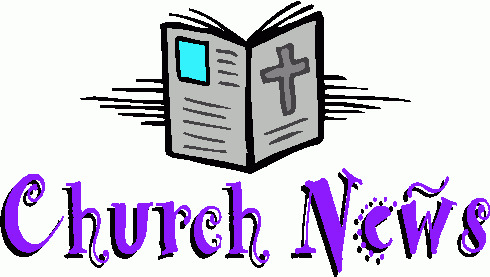 Welcome to St. Mark Lutheran Church. 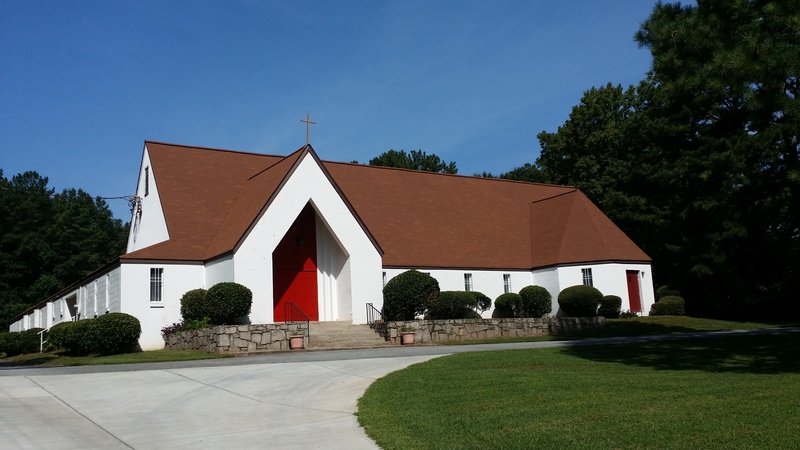 We are located in Tucker, a community just outside of Atlanta, Georgia. 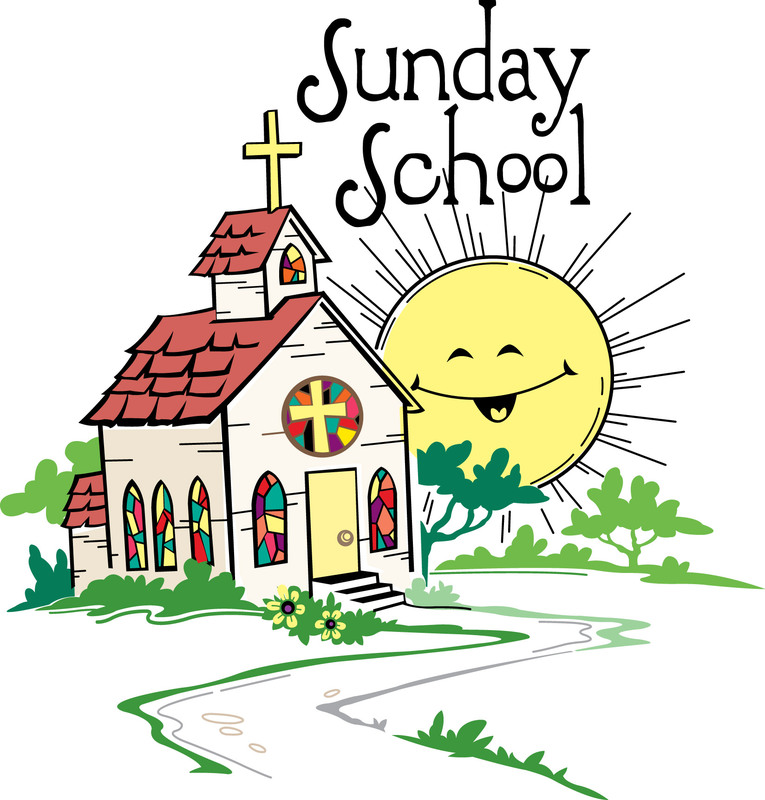 Join us for Worship and Bible class this Sunday! You are invited to an Evening of Fun! 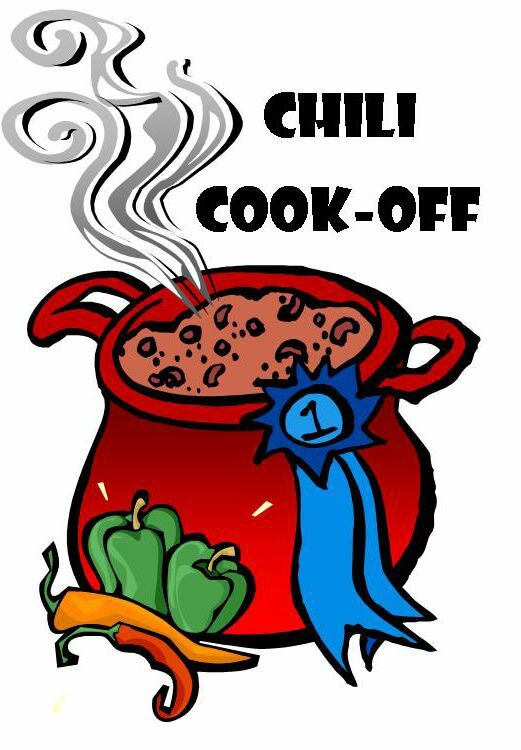 Sponsored by the Youth Group students and parents of St. Mark Lutheran & Incarnate Word Lutheran Churches, Tucker, GA.
Also made possible by generous donations by parents, church members, friends and an Action Team Grant by Thrivent Financial. 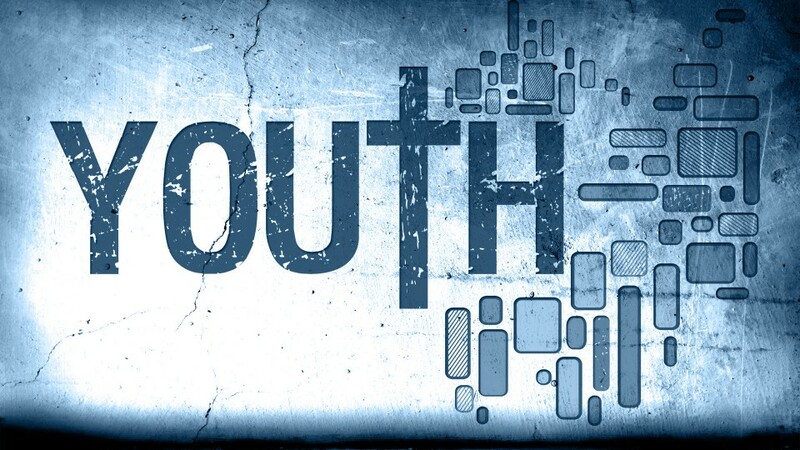 Contributions will go towards expenses for the LCMS National Youth Gathering in Minneapolis, July 2019, local youth service projects and activities. Please look at the flower calendar in the hallway and sponsor a Sunday so we can continue to have fresh beautiful flowers on the altar each week! Our current Sunday School Mission is the purchase of two new portable wireless microphones for St. Mark. This is a real need and will benefit all of us. Please contribute as you can! Thanks to all who supported the youth car wash yesterday! Deposits are due in September, registration begins in October 2018. Students must be active in fundraisers to participate in next summer’s event. Information may be found at www.lcmsgathering.com. We are excited to share that Pastor Hiruy Gebremichael will be able to attend this momentous event with our students and chaperones. If you know a teen who will be age eligible to participate next year, let them know they need to get involved in our group immediately. This series for Lent takes us through some of the most familiar teachings of Jesus from his Sermon on the Mount in Matthew 5-7 and relates them to the events surrounding Christ’s life, death and resurrection. In the process, the services will powerfully reveal that the cross itself is the ultimate Sermon on the Mount for our journey of faith in the sacred season. 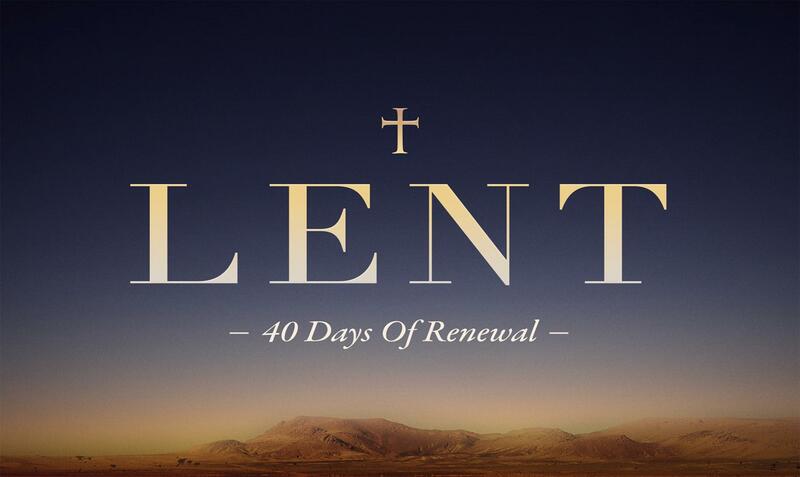 In this service for Week 2 of Lent, we remember that Lent is a season of prayer and fasting. We grow in our relationship with Christ by communicating with him, and we learn more about him and ourselves by giving up those things that can distract us from our connection to him. Family Game Night was held on February 16 with approximately 40 children and adults attending. Everyone enjoyed assorted games, including Bible Trivia, and fellowship along with snacks, hot dogs, and ice cream treats. Thank you to all who attended or helped in any way! We hope you all had a good time! This year’s VBS is scheduled for Monday, June 3, through Thursday, June 6, from 6:30-8:30 p.m. Julie Donaldson will help to co-lead this year’s program by Group Publishing. The theme is “ROAR – Life is wild. God is good.” We will embark on a wild safari to Africa and learn that God is good when life is unfair, scary, sad, or good. Bible stories about the Israelites as well as Jesus will show us proof of God’s goodness. We will visit Sing and Play Roar, Wild Bible Adventures, Imagination Station, Stampede Sports, Hungry Herd Café, and Safari Celebration daily. We will also participate in VBS Sunday on June 9 to share and sing of our adventure. Volunteers and financial donations are welcome! Sunday School Missions for this quarter will conclude March 31 and go toward a St. Mark need and purchase portable wireless microphones. Suggestions for next quarter’s mission are welcome. 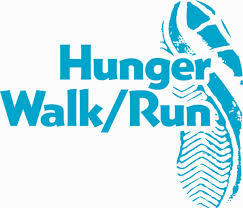 This year the Hunger Walk will be the weekend AFTER EASTER! It is a little late this year, but hopefully will make for great weather. Also we have a new location - The Home Depot Backyard. You can also donate by cash or check by placing in my box at church, but keep in mind the check will not clear until after the event. Checks should be made out to Hunger Walk/Run. Also, if you are walking or running, I have lots of fundraising envelopes, so please let me know if you need one. Please place them into Suzie Mailman's or Carolyn Swanson's mailboxes when you bring them to church.